Two European companies have partnered to tackle the growing problem of fraudulent refilling of high-end wine and spirits bottles using a seal system based on near field communication chips. French embedded security vendor Inside Secure and Belgian object identity verification provider Selinko developed the technology. 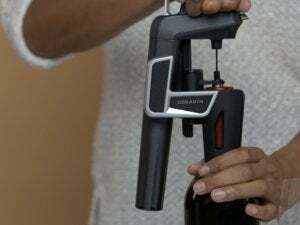 It allows wine and spirits consumers, distributors and sellers to use NFC-capable smartphones and other mobile devices to verify that bottles haven’t been tampered with along the supply chain before they are purchased. The new system is called CapSeal and has two components: an NFC chip embedded into the protective covering, or “capsule,” that seals the bottle, and a mobile application developed by Selinko to authenticate the chip. The tag deactivates if the capsule is removed or tampered with. 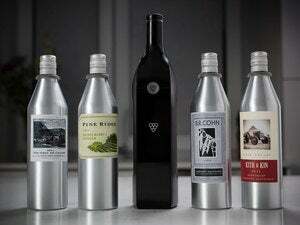 The technology will be demonstrated at the Vinexpo 2014 exhibition in Hong Kong Tuesday through Thursday and is compatible with existing corks and bottle capsules, the two companies said Tuesday. This could make it easier for wine and spirits producers to potentially adopt the system. Fraudulent bottle refilling is a global problem, particularly in some Asian countries, including China, the CapSeal developers said. 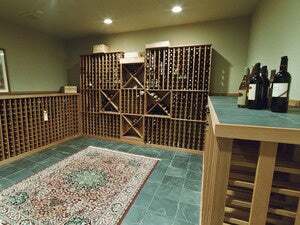 This is reflected in the price of empty bottles, which can reach US$450 per bottle for high-end French wine. According to Selinko’s website, the same technology can be used to authenticate other products such as cosmetics, clothing, musical instruments or luxury handbags, and for some of those products the NFC chips can even include ownership information.